It is impossible to over-estimate the importance of the great Peruvian musician and vocalist, Corina Bartra. But many aficionados of South American culture would likely agree that if it was not for musicians such as Susana Baca and Corina Bartra, traditional Andean, Afro-Peruvian and Criolla music – the music of Chabuca Granda – would die very quickly. 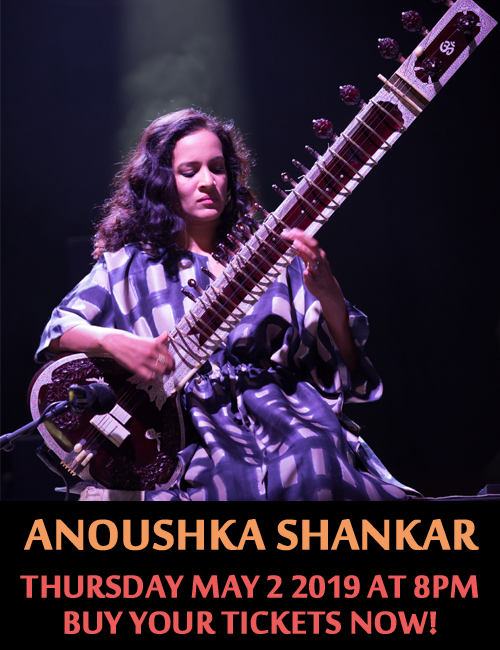 Although Corina Bartra differs from Miss Baca in the former’s penchant for melding the fluid improvisations of Jazz as well as – recently – some elements of Northern Indian, or Hindustani, music into her vocalastics by launching on a kind of towering melisma and elemental coloratura mid-phrase. In that respect the music of Corina Bartra is quite unique, especially when she is performing Afro-Peruvian repertoire as she does on Takunde. Corina Bartra’s first call of duty has been the preservation of and advancement of traditional Peruvian music and there is plenty of that to choose from on Takunde. The album comes thirty-one years after Miss Bartra announced her arrival with her very jazzy Afro-Peruvian album Yamambo with an explosive quartet that featured the cajón master Pucho Sales. Today Corina Bartra’s music probably sounds more deeply Afro-Peruvian than ever and Takunde explores more of South America visiting the music of Antonio Carlos Jobim’s Brasil even as it traverses the landscape of Jazz and a world after Tin Pan Alley. If at first it is somewhat of a shock to hear Paul Simon’s “Bridge Over Troubled Water” sung in English, but shuffling to the deeply Afro-Peruvian rhythms it is even more unusual to hear the already soaring music inhabit a rarefied – almost aria-like – realm in the glorious, melisma of Corina Bartra’s version. “Samba do Avião” from Jobim’s classic repertoire is also made more complex and colourful with Afro-Peruvian polyrhythms and this time the vivid colour is provided by the voluptuous slap of Perico Diaz’s cajón. 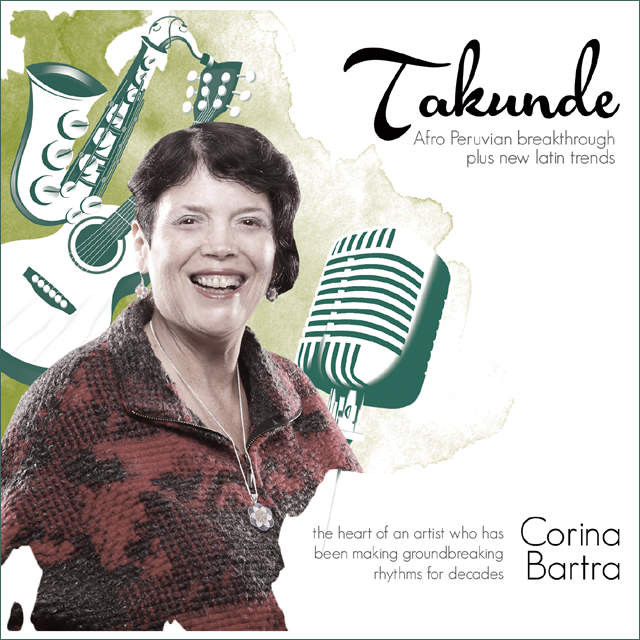 Perhaps the most remarkable aspect of Takunde is the original work by Corina Bartra and it is music such as “Marinera Jazz” that adds much to Afro-Peruvian musical literature. Miss Bartra’s ensemble not only features the defining excellence of Perico Diaz, but also a sublime rhythmic anchor in the form of the ubiquitous Vince Cherico. Steve Sandberg on piano, Victor Murillo on bass, Jay Rodriguez on saxophone and Seth Johnson on guitar add a beautiful radiance to an album already unfettered and aglow with the voice of Corina Bartra.